Most of you must have heard about Techmeme, as we all know to get all the popular and most talked about tech news can be found on their website, it’s like all-in-one place of tech news. The stories which are found on Techmeme are generated by both, human eyes and by bots which based on some secrete algorithm. And if you are a blogger and writes about technology then you will always wish your article to appear on their website. 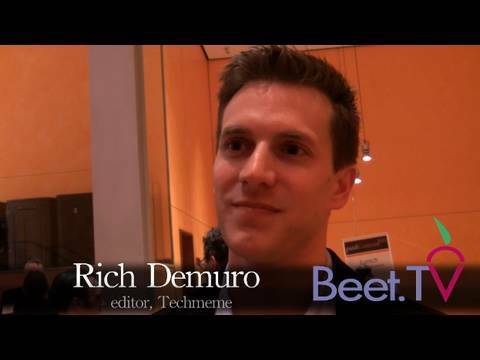 An editor from Techmeme, Rich DeMuro, in an interview with Beet.TV share some tips on how you can get your post in Techmeme (e.g. : you can send a tip to Techmeme by adding Tip @Techmeme in your tweet) and how Techmeme works.